I think it is safe to say that I am not the only person out there OBSESSED with pasta, pizza, just Italian food in general! About a year or so ago I was sitting in my apartment, a poor college student, trying to decide what I wanted for dinner. I love pasta, but I am not really a fan of Alfredo Sauce, and I wasn’t feeling the tomato sauce for once. I have to say, I am SO glad I did! That concoction I came up with that night remains to be one of my fave go to meals! I have ever had others fall in love with this, I hope you do too! I am going to warn you, I have no written down, specific recipe for this meal, I just went with the flow the first time, and pretty much just do that every time. – pasta: I like long thin pasta! The one I used this time has a full serving a vegetables in it! Pay attention to your pastas, what you can find will surprise you! To set up for this meal, it is so simple! 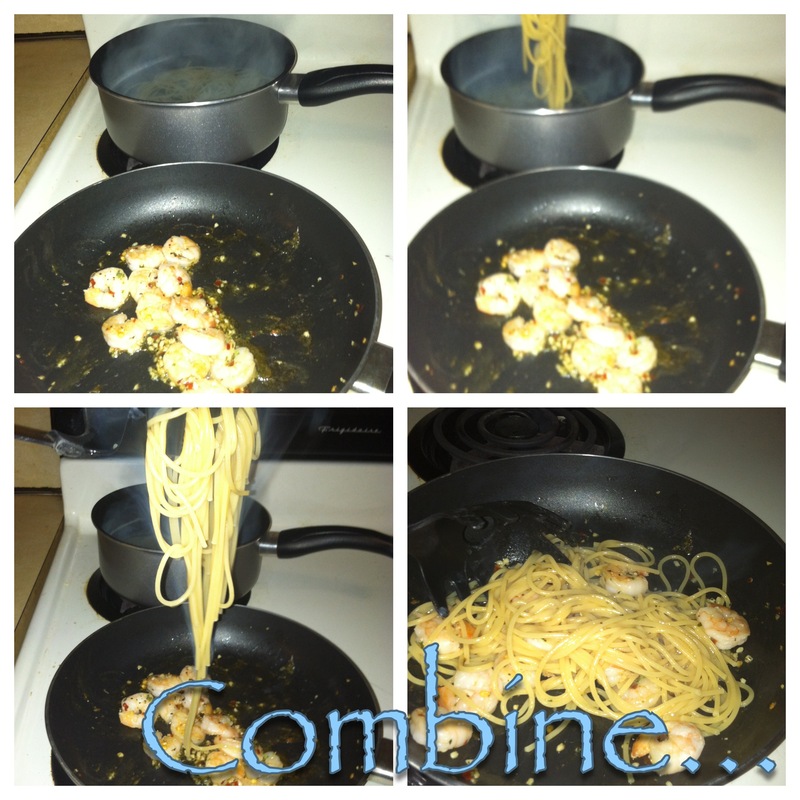 Get a pot to bring water to a boil in, and a pan to sauté the shrimp, and later combine everything together! I usually start to thaw the shrimp in a strainer under warm water. 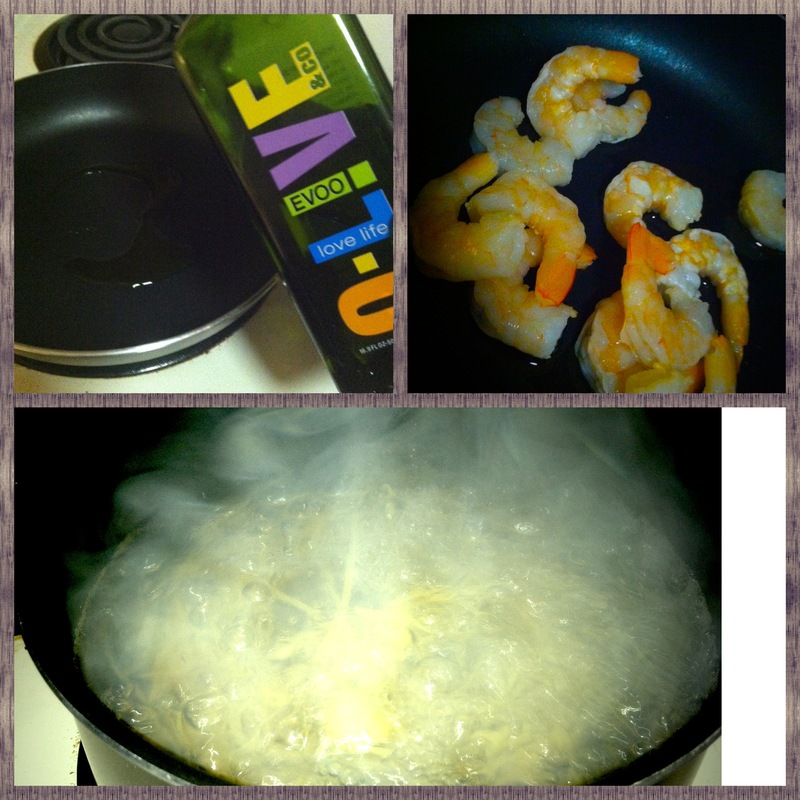 While the shrimp is doing its thingggg, I fill the pot up with water, and turn the burner up to HIGH! Let the water come to a boil and add the spaghetti. Meanwhile, add a little EVOO or olive oil to the pan, and add the shrimp in at a low heat, I usually use about 3 for the temp. After it gets warmed up a little I add some garlic, and some of the other herbs. If you like it spicier, add some crushed red pepper now! If not, add it later when you add in the pasta! 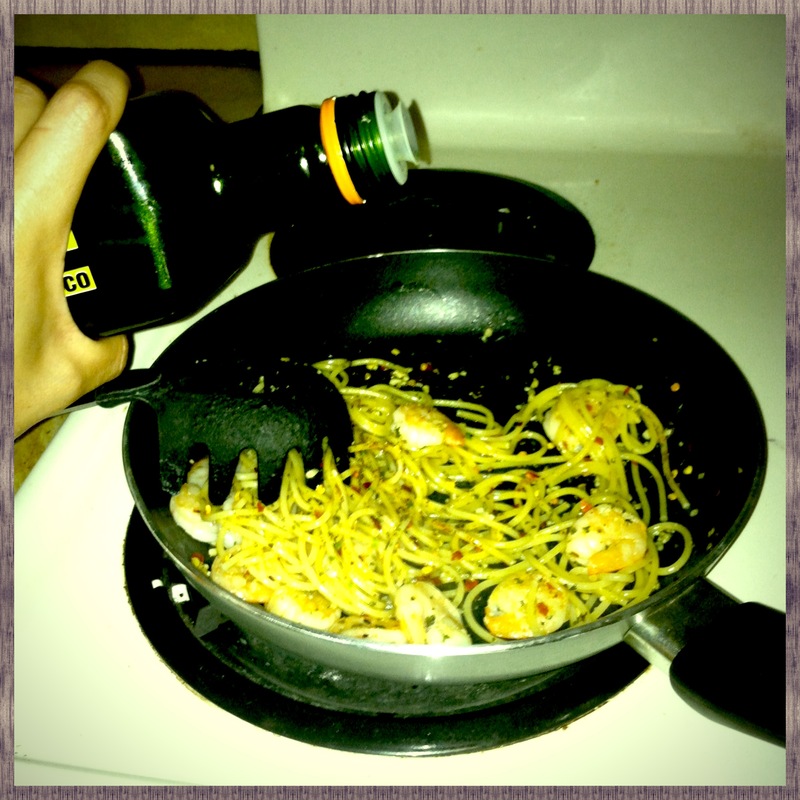 I let all the flavors be absorbed by the shrimp, tossing it around here and there while the pasta is cooking. It shouldn’t take too long, usually about 10 minutes. 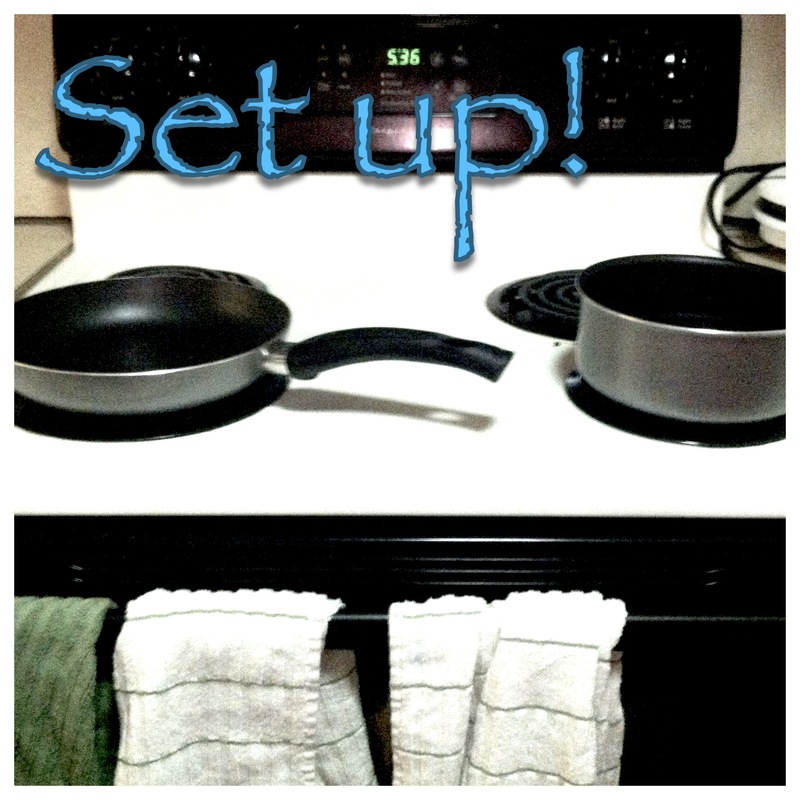 Once the pasta is completely cooks, I usually move my pots and pans around just to make everything go smooth, you may or may not feel the need for this step! 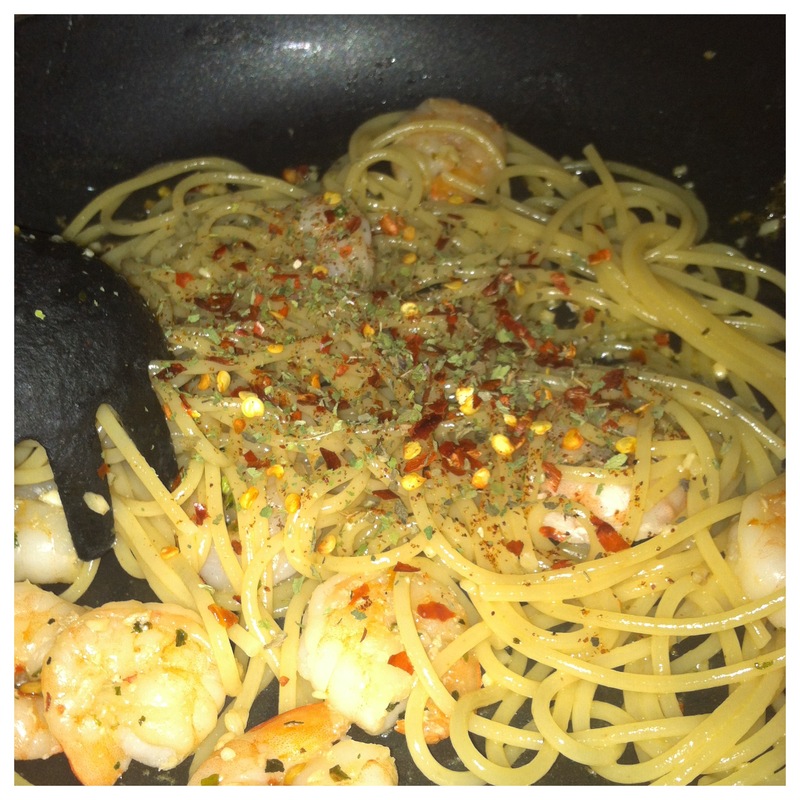 All you do next is take the pasta rom the pot, and put it into the pan with the shrimp. You don’t need to worry about dripping water from it, you will want a little liquid in there right away! Then stir it up a little so that it doesn’t start to stick to the bottom of the pan. At this point I usually turn the heat up to 4 or a little beyond that depending on your stove top. Once you transfer the pasta over to the shrimp pan, and turn the heat up, you might notice that all the water and liquids are evaporating. No worries! 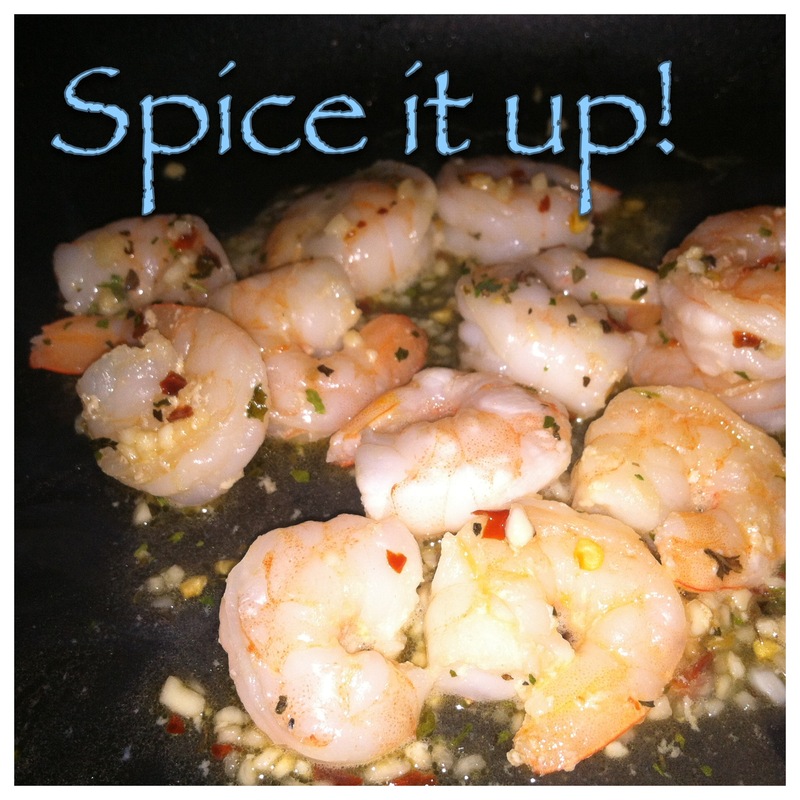 All you have to do is add a little bit more EVOO to the mix! I used to just add some water from the pot, but i ended up drying it out in the end. Adding more oil gives it a very nice finish! The las step is to add in all the herbs and spices. Just a little bit of this, and a little bit of that! Go with your gut on this. There is no right or wrong way to add these! 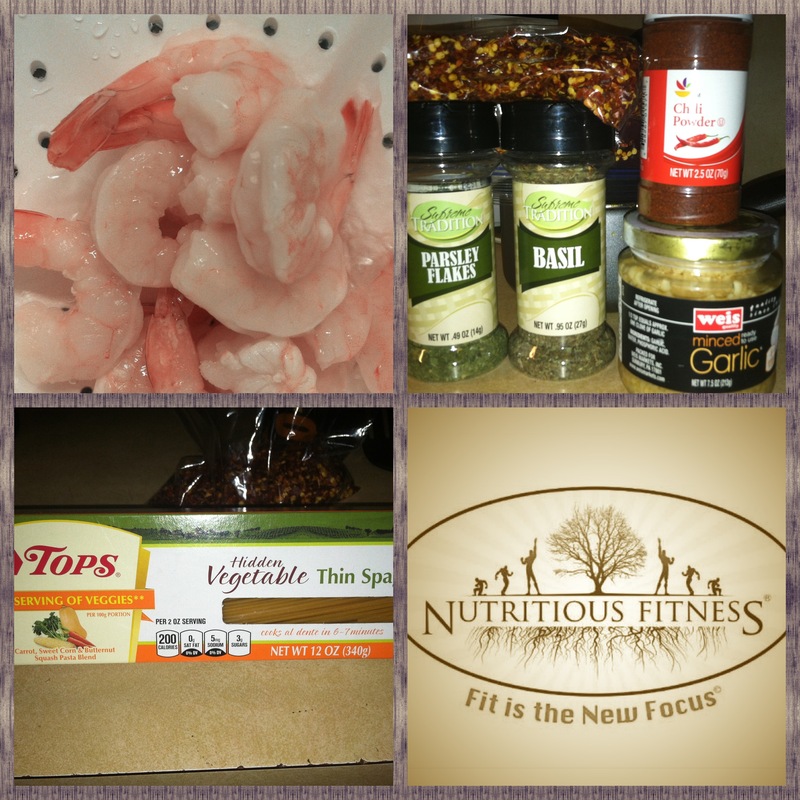 Even the ingredients you added to just the shrimp, add more now, you will want that flavor in the pasta as well! Stir it all up and serve! This here is just a serving for one. It is easy to make for one or 7 people. I have made this for myself, me and my boyfriend, and my whole family as well! Just be careful with the Chili Pepper and Crushed Red Pepper, you will be surprised at how spicy things can get with just one shake too many!! That is going to have to come with experimenting! My last post was about my favorite apps that I use ALL THE TIME!! This one is just to follow up on that! For my last post, I wasn’t using my TIME MANAGEMENT skills, and ended up running out of time before I could finish!! 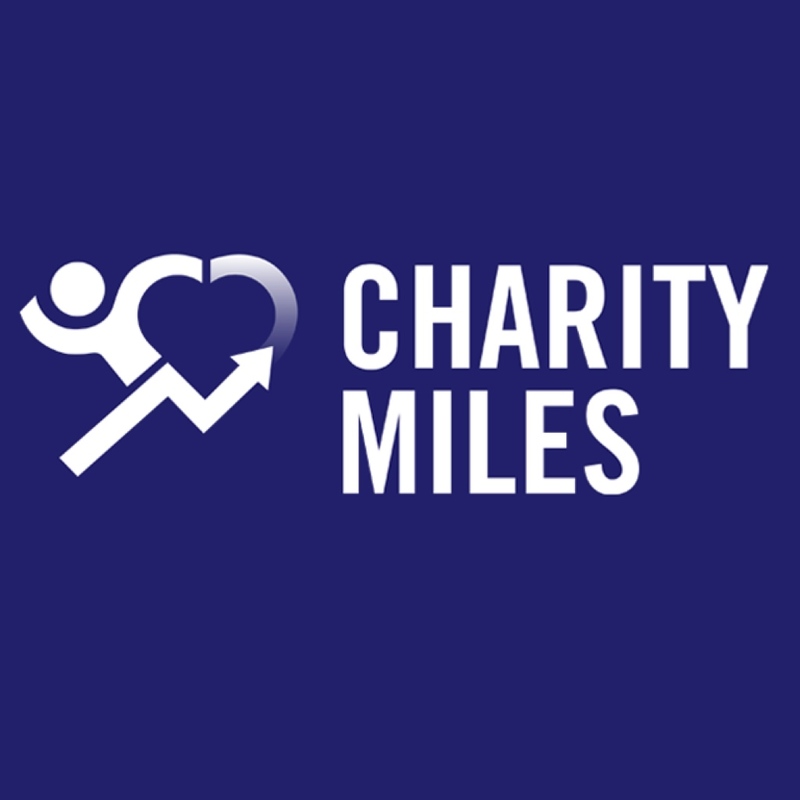 Charity Miles is such a GREAT app! A few people have asked me if it is a scam or not, but I really don’t think it is. 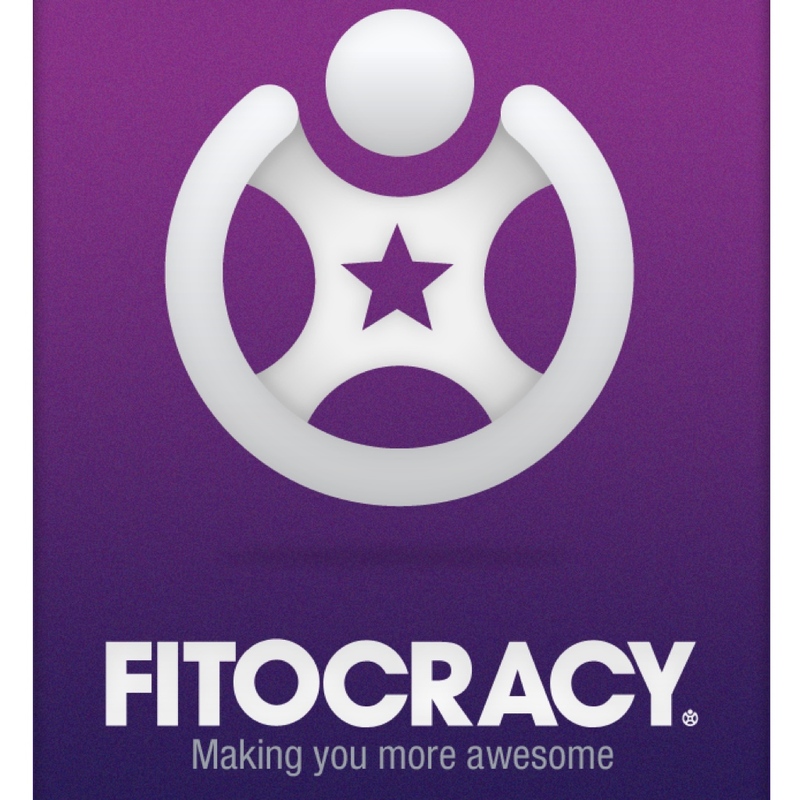 It is a free app and you get to pick a charity they have listed for you to donate to. You then choose if you are running, walking, or biking. You begin and it keep track of your distance and time. When you are finished it lets you know how many minutes of research you earned, or how many meals will be donated to a mother, child, or soldier in need. The charity you choose is totally up to you!! Even if I know I am just going on a 5-10 minute walk, I alway use this! I think it is a great ay to give back, I am going something good for my body by working out, plus it makes me feel great inside to know that I can help someone else while even doing something for myself. This is by far one of the BEST apps I have ever found!! All you basically need is a barcode to scan and an internet/ wifi connection. 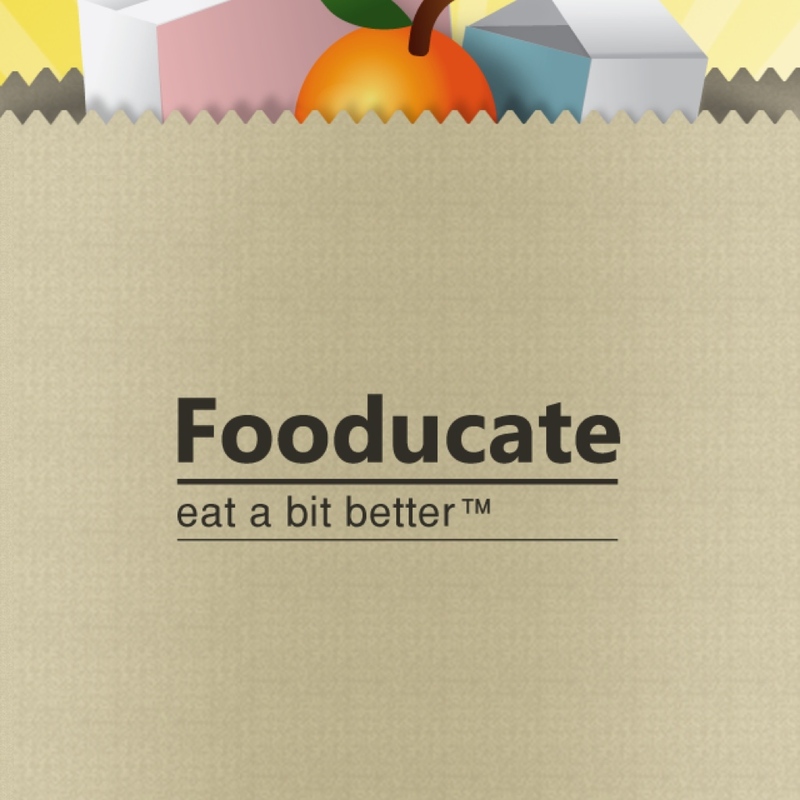 You scan a food that you want to know the nutritional information on. This is perfect for people that don’t understand nutritional labels, or don’t look in too much detail in the list of ingredients. When you scan an item it grades it on a scale from A to D-. I honestly don’t even know if there is anything below a D-, I am too scared to scan anything and see something with a nutritional value that low! haha Either way, it is a very simple scale that we can all relate too, which is what I love about it! Then if it does rate it low, it tells you WHYYYY. The best part is it explains out what the WHY is! So if there is some weird ingredient in the product, it explains what that is and what it does. Another awesome feature of this app is that it gives you suggestions for alternatives! It then also rates those on a scale from A-D.